The workout board with a twist! 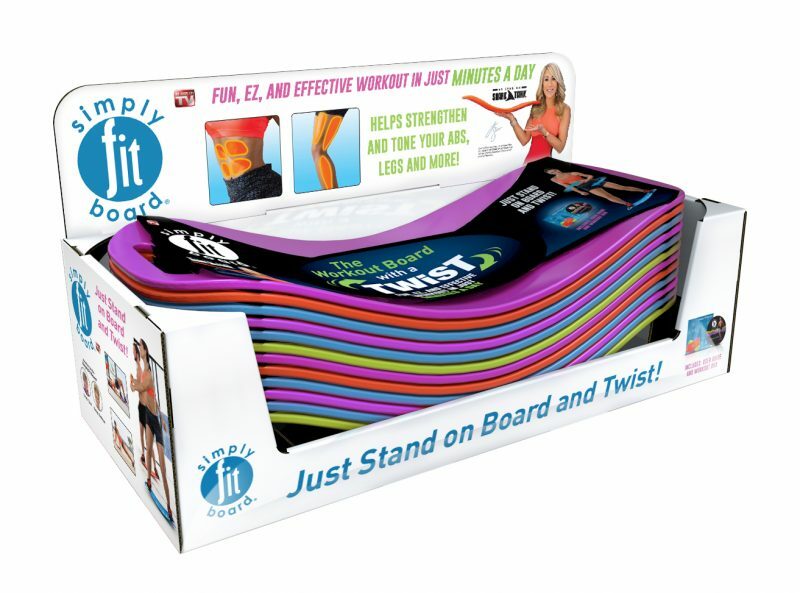 The Simply Fit Board® Exercise Board is the fun, easy and effective way to get fit in minutes a day. The basic twisting motion and other exercises help to strengthen and tone your abs, legs and more! Just stand on board and twist!